Discussion in 'Pins for Sale/Wanted' started by Spr175psu, Jan 18, 2019. Anyone able to do a pickup for little old me? Pretty please? PixiePost and Disneychildwithin like this. Where is this to be picked up? Company D in WDW or ? 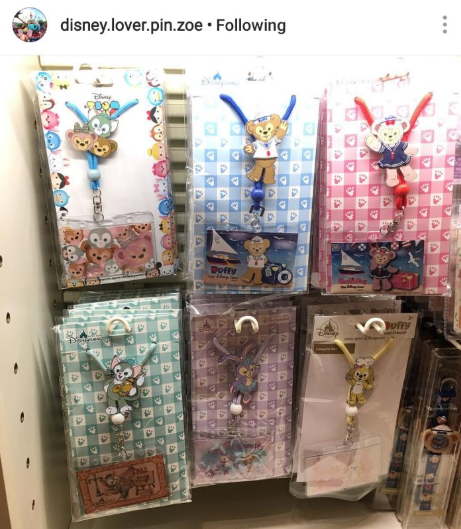 These are sold at Hong Kong Disneyland. For pickups from there, I use pins.and.ears or disney.lover.pin.zoe on Instagram. 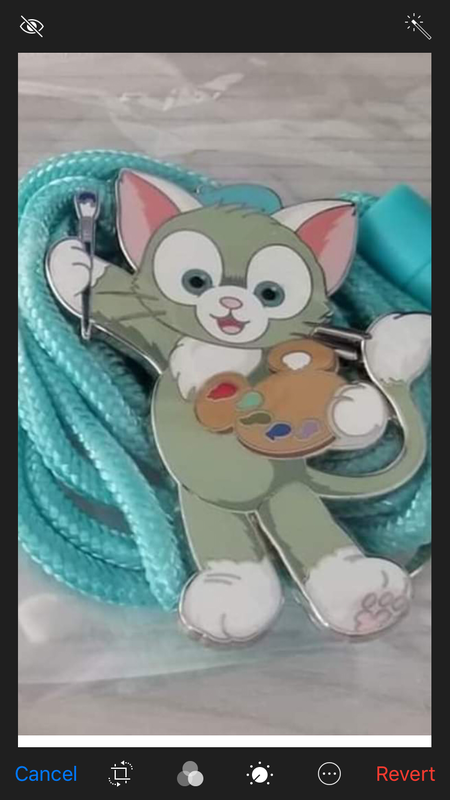 I forget if this is an old CM lanyard or if it was actually available for purchase to general guests back around 2016 time. At any rate, it isn't something that can be picked up and I've been trying to find one for over a year with no success. 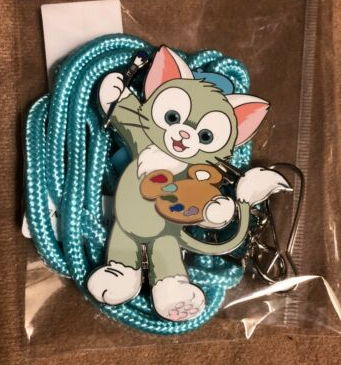 A friend of mine mentioned to me that the WDI store is carrying this lanyard as well as a Duffy, Shelley May and Stella Lou. Your images aren't working Can you resend them? Anyways, it appears that there's two versions. The 2nd one has been available for awhile. I bought one when we were there in May.